The Liquid Eye S-LP-160 Lens Port is used with a range of Sony and other lenses. It is a non-zoom port designed for use with prime lenses that measure less than 160mm in physical length. 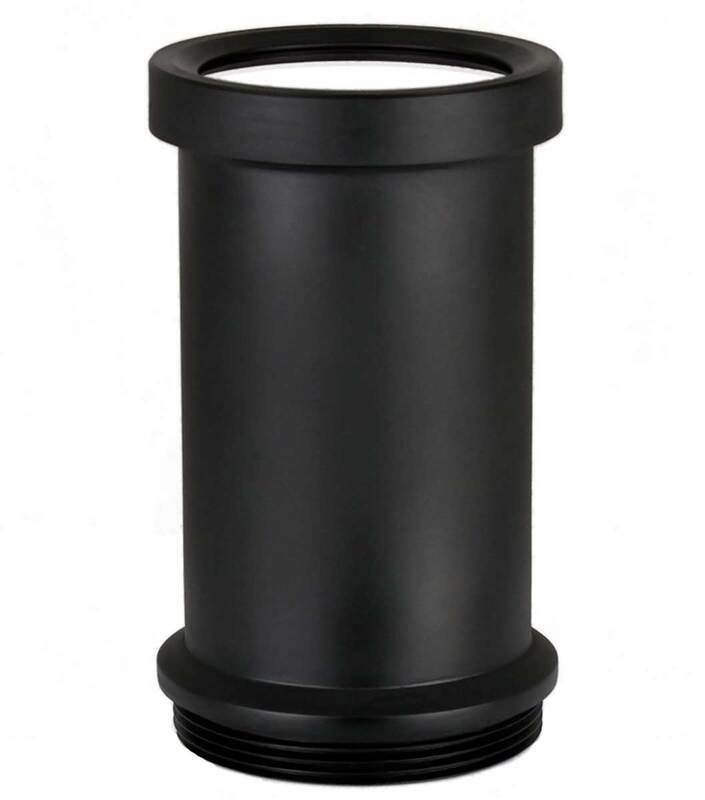 The port features a threaded system that is designed specifically for use with Liquid Eye’s Sony α6X00 series water housings. No tools are required to attach or remove the port. The port’s acrylic lens is removable and replaceable in the event of damage. Change over does not require factory installation, it can quickly and easily be replaced by the user.